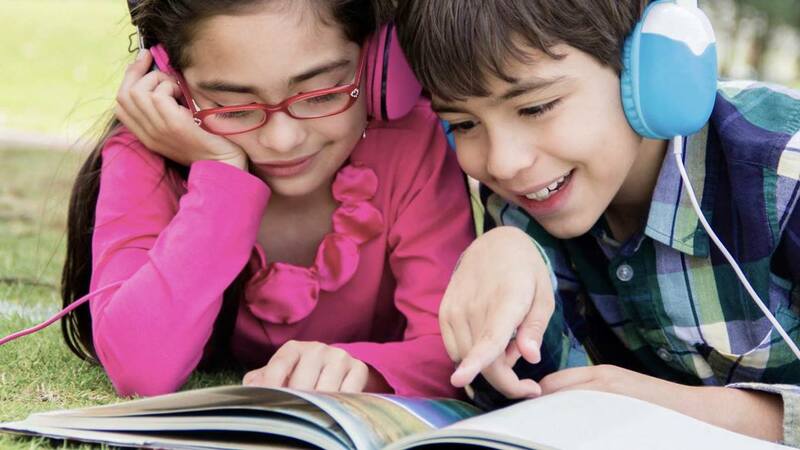 Audiobooks have traditionally been used with second-language learners, learning-disabled students, and struggling readers or nonreaders. In many cases, audiobooks have proven successful in helping these students to access literature and enjoy books. But they have not been widely used with average, avid, or gifted readers. I love listening to audiobooks. I share my enthusiasm with teachers, parents, students, family members, and anyone else who will listen. Many rejoice right along with me in their merits. But, at other times, my enthusiasm is met with comments such as “That’s not really reading, is it?” or “I won’t let my students listen to audiobooks because that’s cheating.” Listening to books is certainly different from reading books, but is it cheating? Does listening to audiobooks count as reading? I suppose the answer to that question must come from one’s own definition of reading. If reading is understanding the content of the story or the theme, then audiobooks certainly succeed. No one would argue the importance of decoding in teaching children to read. But, understanding the message, thinking critically about the content, using imagination, and making connections is at the heart of what it means to be a reader and why kids learn to love books. Additionally, many audiobooks are read by the author or include commentary by the author. A recording of The Fighing Ground by Avi, for example, includes an author interview in which he explains how he came up with the idea for the book. Joey Pigza Swallowed the Key is read by author Jack Gantos and also includes commentary about why he wrote the book. This information can provide students with a connection to the author as well as insight into the author’s thoughts and the writing process. One more reason audiobooks are not finding their way into classrooms is availability. Public libraries usually have a good quantity of audiobooks, but most school libraries have a limited number – audiobooks are expensive. The cost of cassette or CD players and headphones must also be taken into consideration, and though these costs have come down considerably in the last few years, schools typically do not budget funds for such purchases. Audiobooks can be a welcome addition to every classroom. Many students are avid readers while others are struggling to become readers and still others have given up hope. Audiobooks have something to offer all of them.